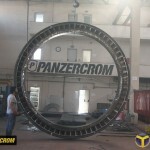 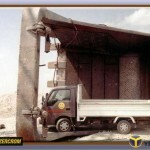 Panzercrom manufactures tailor made wear resistant solution for our customer demands on the field. 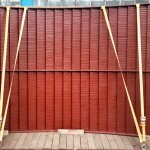 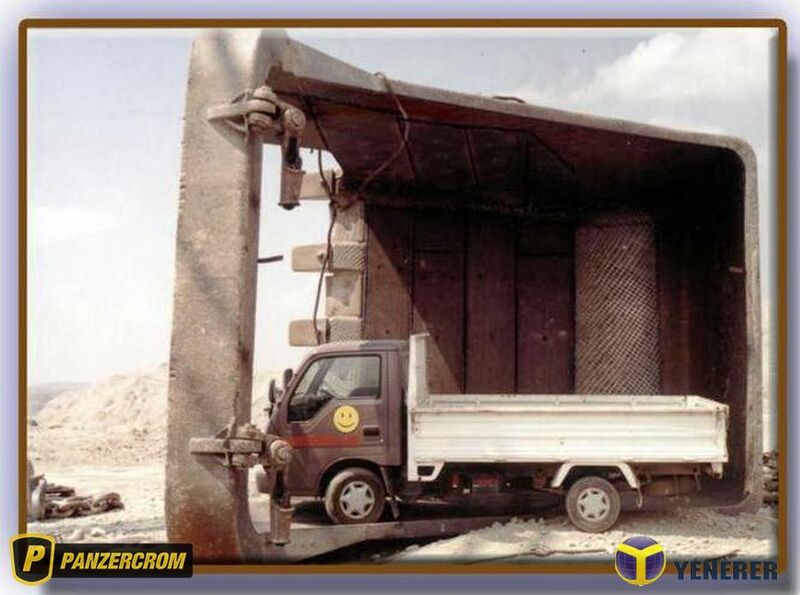 Instead of soft structural carbon steel or brinell hardened steels, specially alloyed Panzercrom Cr466 + Panzercrom 600 perfectly worh through abrasion wear environment. 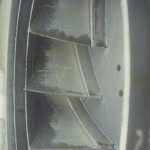 Fore more please click ! 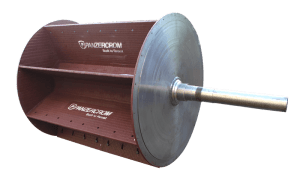 PANZERCROM® has developed a family of wear plates to suit the working temperature and aggressive environment within the vertical mill. 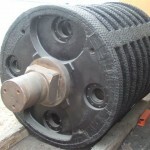 The original parts supplied do not have a long lifetime and have to be replaced, particularly once a wear pattern has been established – the parts quickly deteriorate which leads to leakages through the mill body. 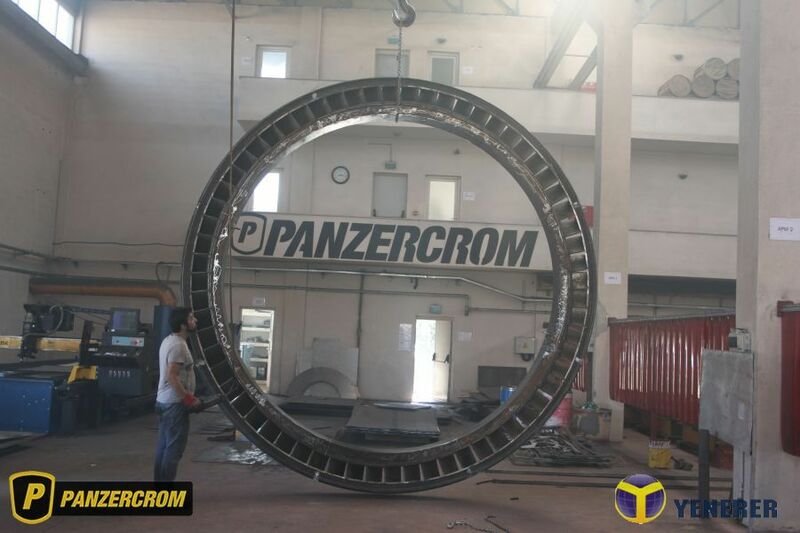 PANZERCROM ® manufactures tailor made wear components for Vertical Roller Mills for cement industry. 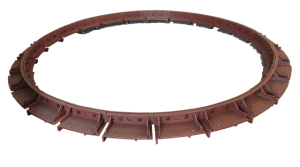 Here is one of our application manufactured with PANZERCROM ® CCr466 special alloyed high chromium carbide content wear plate for Polysius Roller Mill. 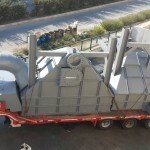 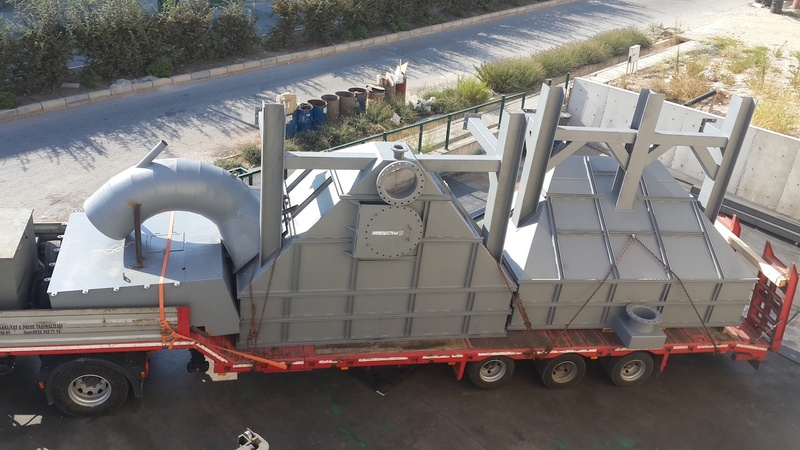 PANZERCROM® has experience in all types of processing equipment including gyratory crushers, jaw crushers, hammer crushers and impact crushers. 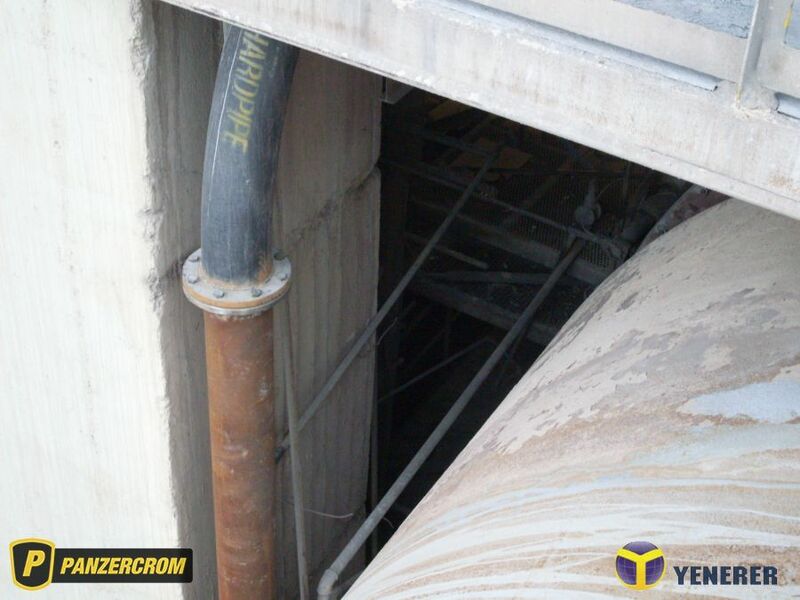 PANZERCROM® HARDPIPE very small diameter internally and externally hardfaced seamless tubes. 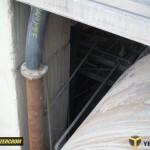 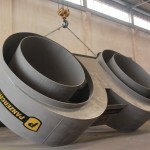 PANZERCROM®HARDPIPE can be supplied as bended or segmented elbows. 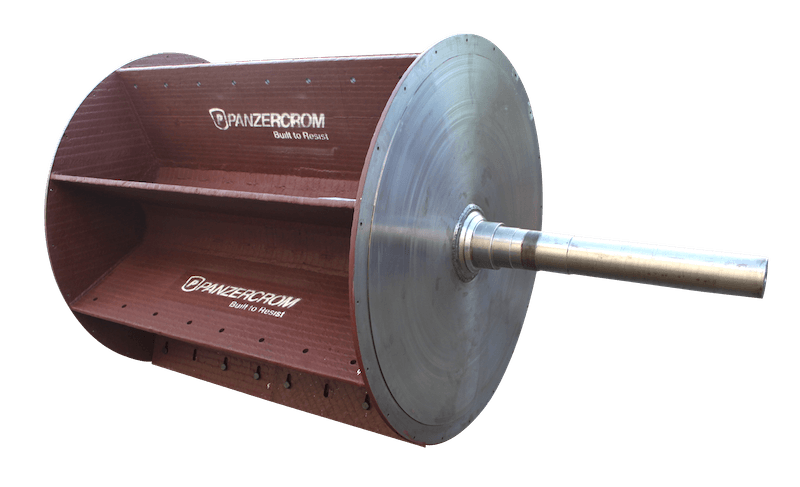 PANZERCROM®HARDPIPE seamless hardfaced tubes diameters are starting from 90mm internal diameter after cladding. 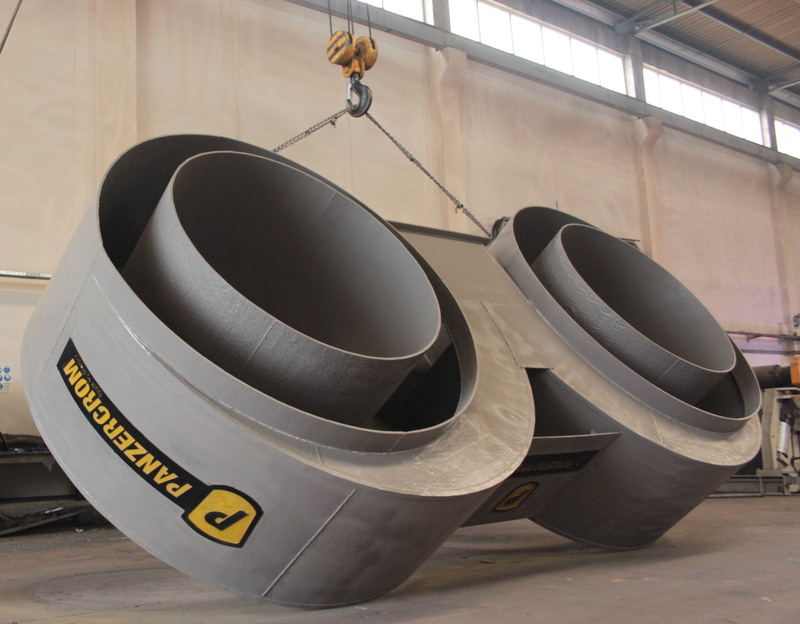 Welding maintenance of quarrying and earthmoving equipment such as power shovels, bulldozers, loaders, graders is best performed with stick electrode for joining or hardfacing fromPANZERCROM® when high performance is required. 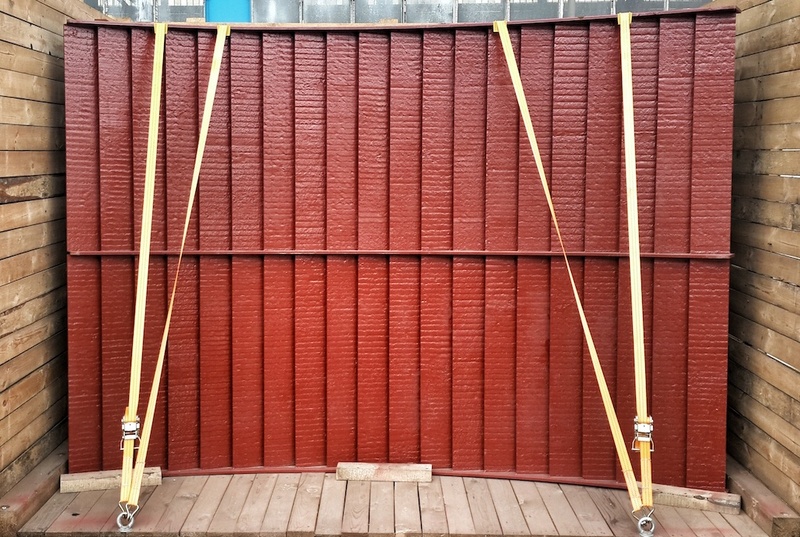 PANZERCROM® Wear Plates widely used to produce wear resistant surfaces in buckets, chutes, sieves or washing drums, and are pre-cut, shaped and fabricated to enable a rapid exchange to wear parts and minimal downtime of high capital cost equipment.